With the help and commitment of caring individuals we have made a difference in the lives of thousands of Hartford’s children. We continue to rely on the energy, compassion and dedication of volunteers both new and experienced. All it takes is 75 minutes of your time each week, a positive attitude, good energy and a willingness to share your life with a child. By becoming a mentor, you can provide the momentum that leads a new generation of students towards empowerment for the future. Please email ksteele@ct-kids.org with the subject line “New Mentor” stating your interest and availability. Upcoming mentoring sessions are listed here. To see the full schedule, click the View More link. Mentors please complete the survey below. Please be sure to use the comments section to share your thoughts about the program, your mentee, or recommendations for the future! Mentor Moment of the Week! ConnectiKids has a stringent policy against gift giving to students. 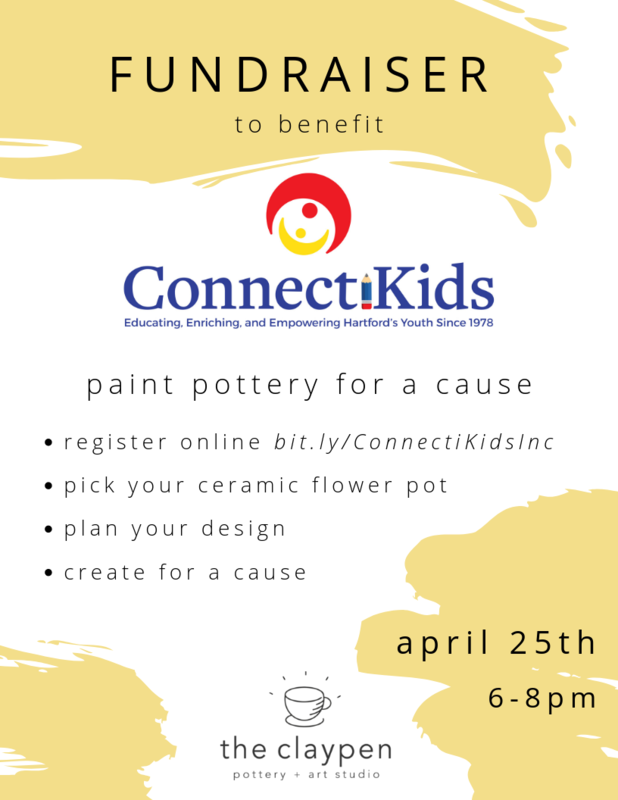 Each year there are two events in which host sites can collaborate with ConnectiKids in order to ensure consistent and equitable gift giving. These events are the Holiday Party and the Year-end Celebration. At these time sites can select an appropriate gift(s) to purchase for all of the children. Giving of additional gifts is not allowed. We realize that birthdays and other significant events may occur during the year. At these times we ask that you please reiterate ConnectiKids’ belief that your time to your child is the greatest gift they can receive. This policy has been established to ensure that all children in the program are treated equitably and receive consistent messages about the purpose of their participation in the program. Volunteers are not permitted to contact students outside of the program. The one-on-one relationship should be limited to the time and locations of the program. If you happen to bump into your student, it is absolutely appropriate for you to stop and say hello, but we ask that planned outings, meetings, and connections over social networks do not occur at all. Failure to comply with this policy will result in dismissal from the program. This policy is enforced to protect both the student and the volunteer. Any questions about this policy should be directed to the Program or Executive Director. If students need to leave the program area to go to the restroom, please be sure to inform the On-Site Coordinator. Please accompany students to the restroom and wait near the door for them to exit. Students are not permitted to accompany tutors to their offices. ConnectiKids staff is responsible for students at all times while they are participating in the program. Thus, for liability reasons, we cannot allow students out of the supervised program area. Although we understand that technology has become a major part of our daily lives we are requesting that you refrain from the use of your cell phone during tutoring sessions. Use of ConnectiKids’ technology (including tablets, iPads, and laptops) is permitted at the tutors’ discretion. The allowance of technology should not hinder the connection between you and your student but enhance the educational experience. Keep in mind that the time you have with your student is limited to only an hour and fifteen minutes one day a week and should be used efficiently. Mentorship is not merely advice. It is a two-sided commitment between two people, based upon mutual trust and a commitment. The commitment of the mentor is to provide advice, career help, and personal guidance to the mentee. The commitment of the mentee is to be ready to listen to the advice, receive the help, and act upon it. The exchange of the mentor/mentee relationship is personal satisfaction and shared accomplishment. Please use each 75 minutes to ensure the best possible session – dedicating a portion of time to this skill area. Some days may focus on academics while others may focus on mentoring conversations. Either way, please make it an empowering experience for both of you, and most importantly, have fun! For more information and resources on mentoring, please visit Mentoring.org and Governor’s Prevention Partnership.